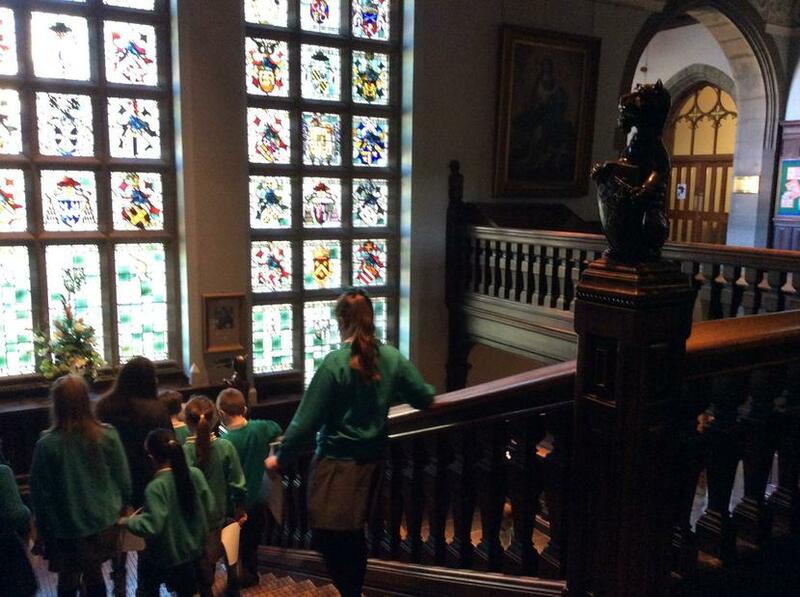 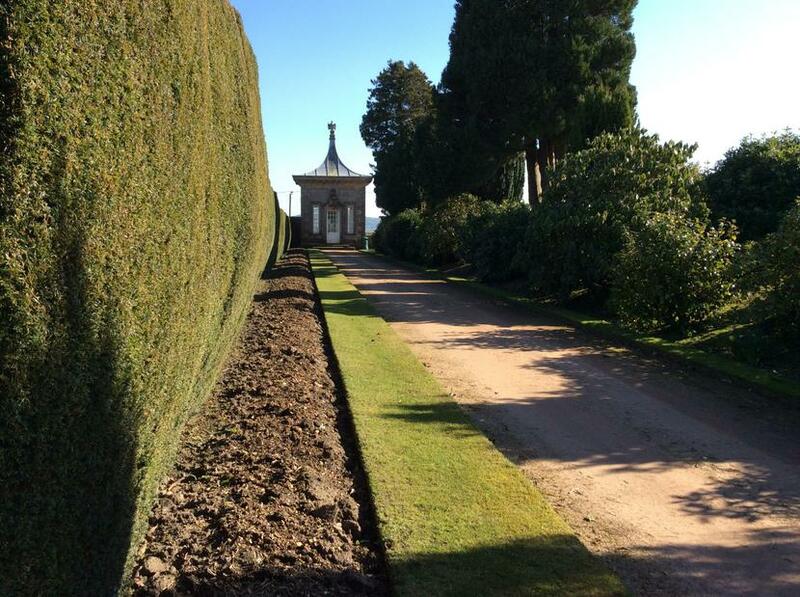 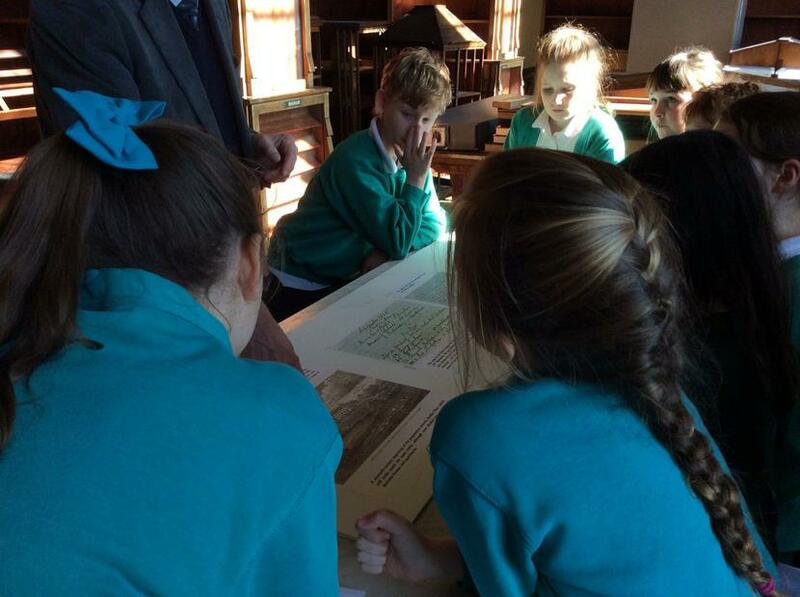 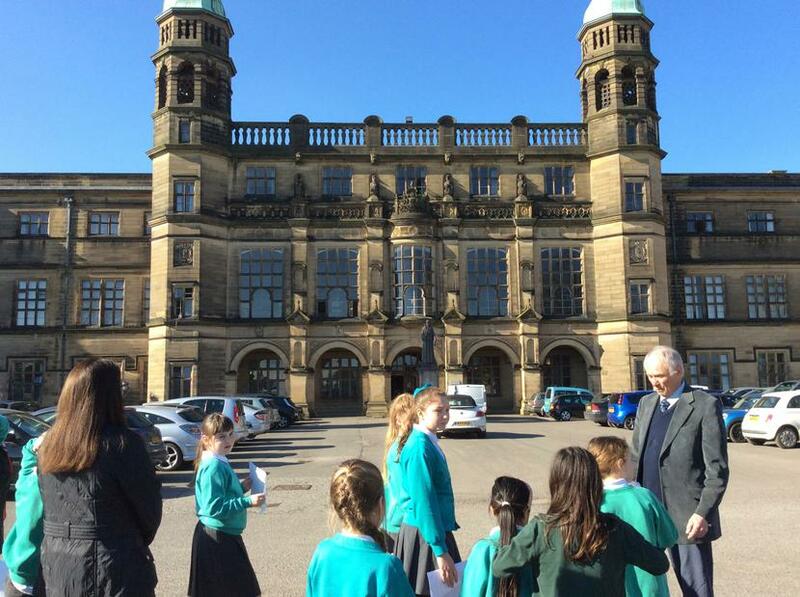 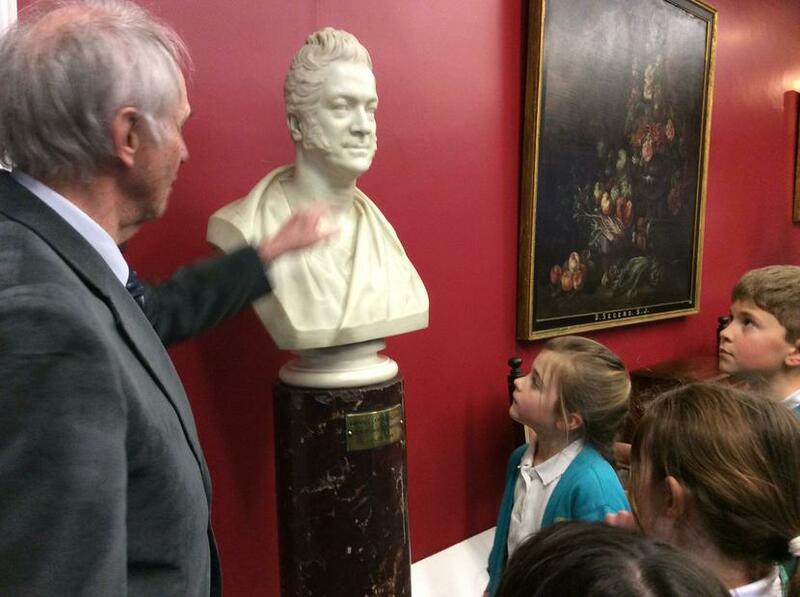 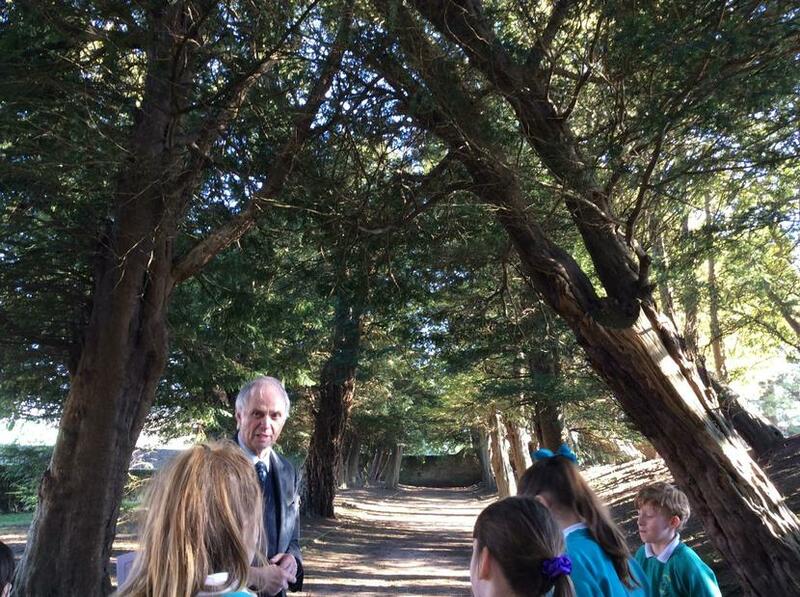 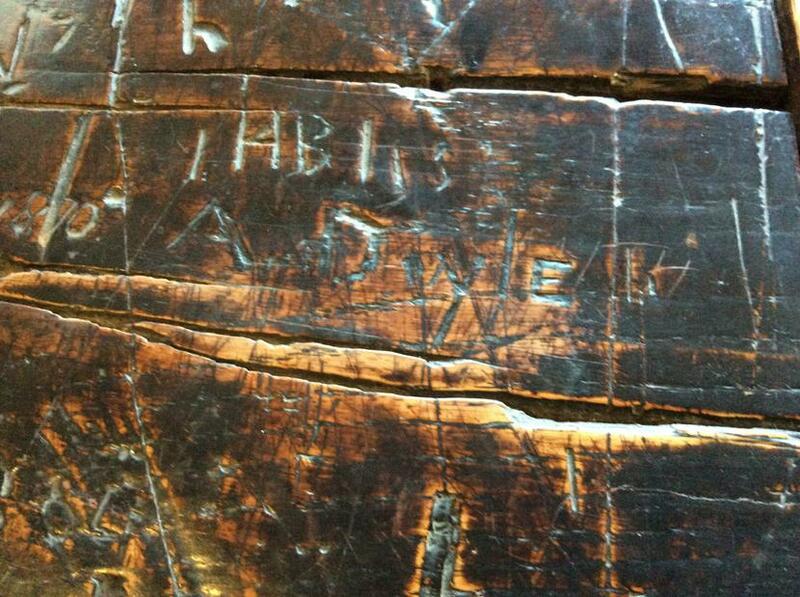 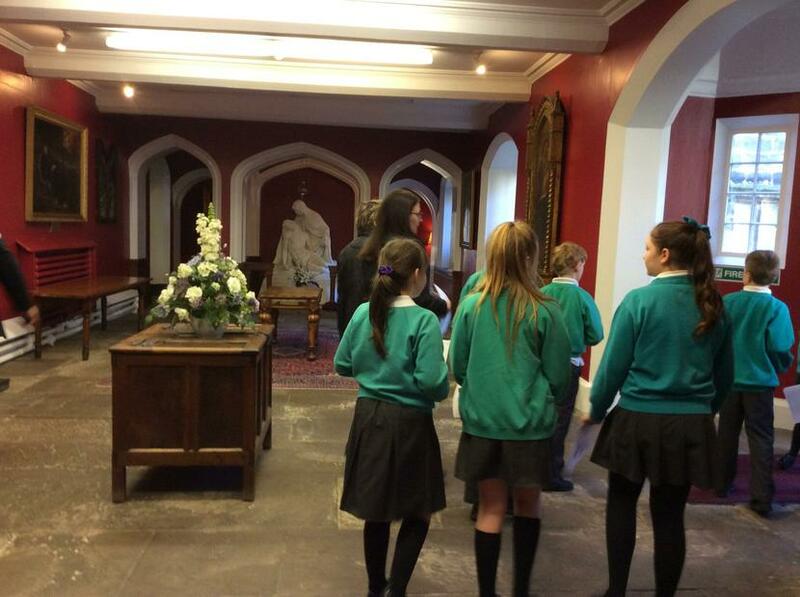 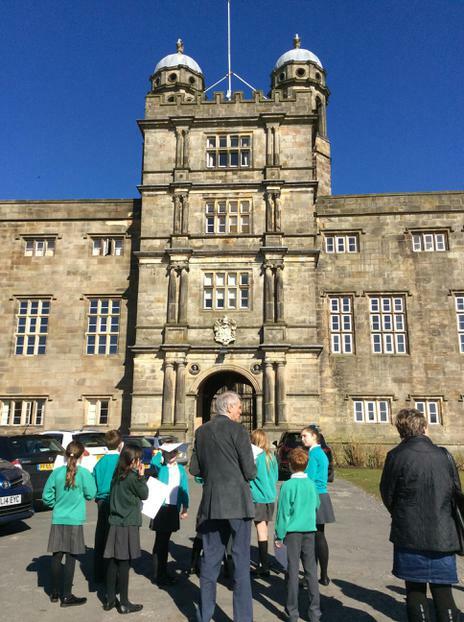 The junior children were invited by a school Governor, to visit Stonyhurst College for a Sherlock Holmes guided tour. 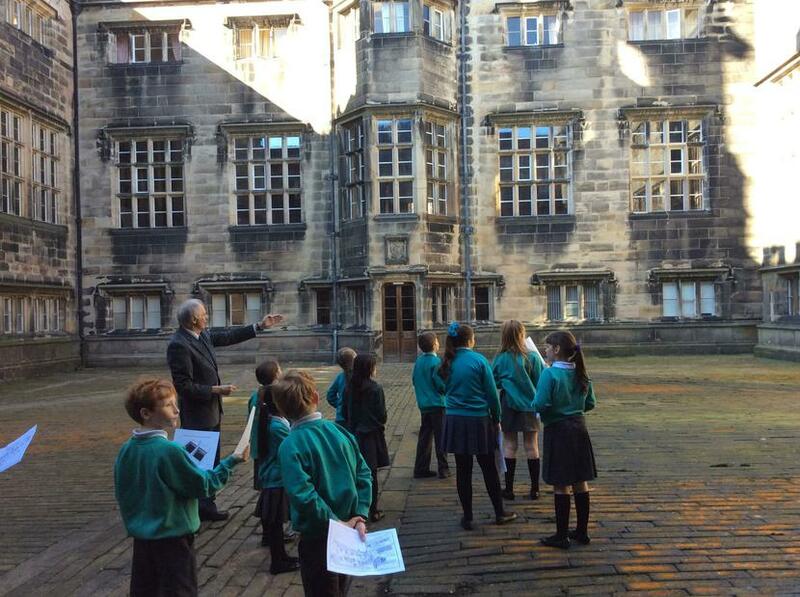 At the beginning of the tour, children were told the history of Stonyhurst itself and they were particulary interested in the history of the hiding places for priests, within the building, during the reign of King Henry VIII. 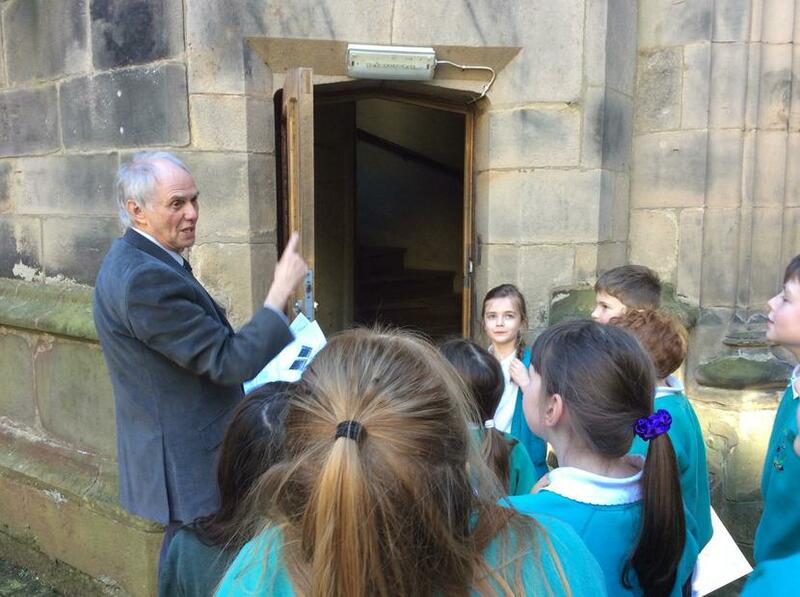 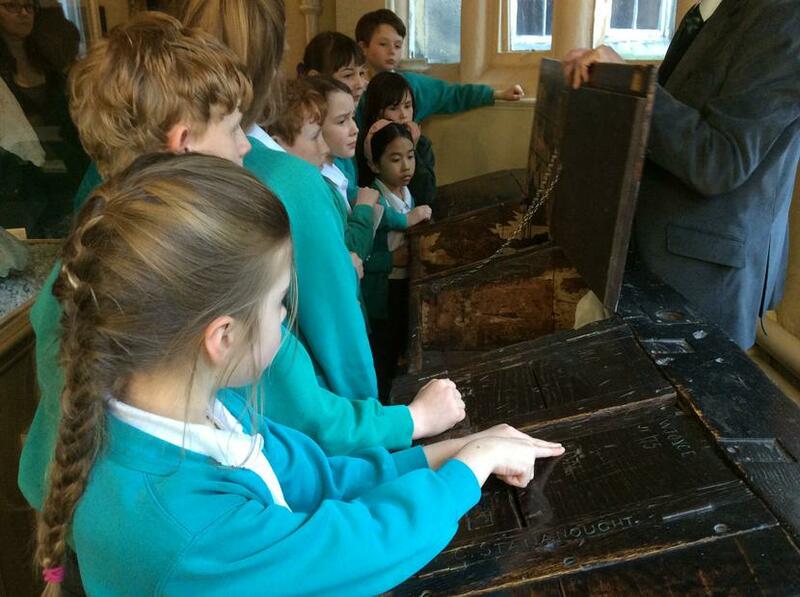 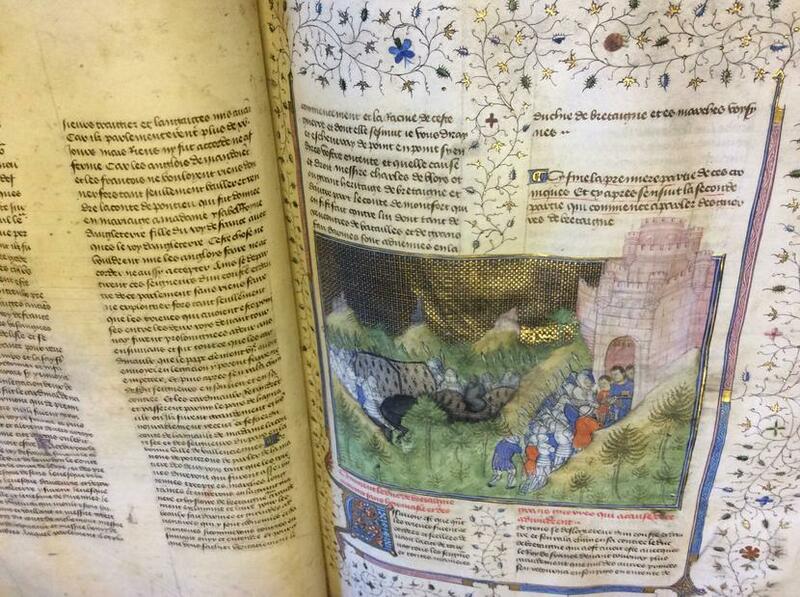 Children were lucky enough to be shown many historical features of the building, including the archives and manuscripts. 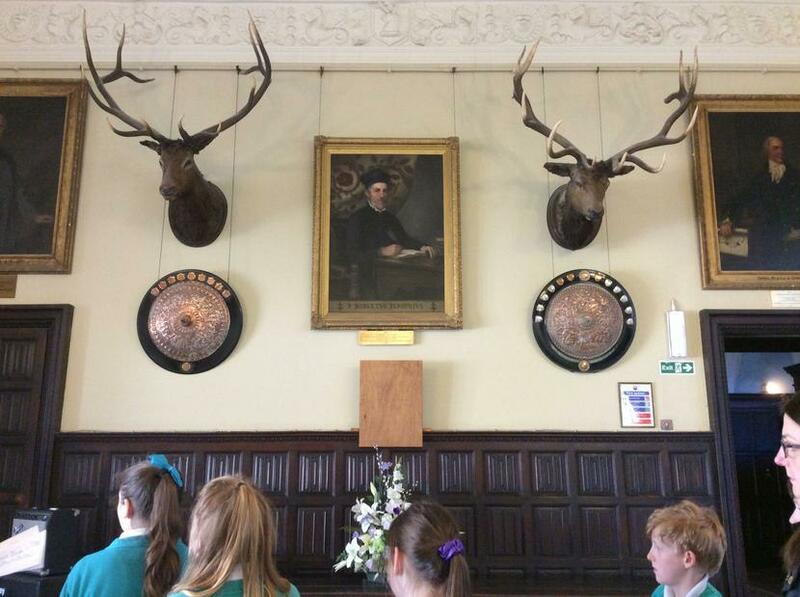 During the second half of the tour, it was explained how Sherlock Holme’s author – Arthur Doyle – was educated at Stonyhurst and how parts of the writing within one of his famous stories, (the Hound of the Baskervilles) is linked to the college itself!